A few days before the Grand Finale, the top three contestants of the show went to their hometown for the vote. He then visited his hometown Lalitpur and besides that, he had visited at Banepa Mahotsav, then went to the live concert at Lagankhel, Chapagaun, Godawari and many more places. Wherever he went, there can be seen the craze of people who are eagerly waiting to meet and see Pratap Das. He would be producing few Albums within this span. The final of Nepal Idol was held in Qatar with hundreds of thousands of Nepalese who have been there for work. “Sabai Ko Aas, Pratap Das’: one of the dialogues from Anchor Reema Biswakarma, makes everyone remember his top-level performance in the show. He has even sung together with Indira Joshi in the same show. 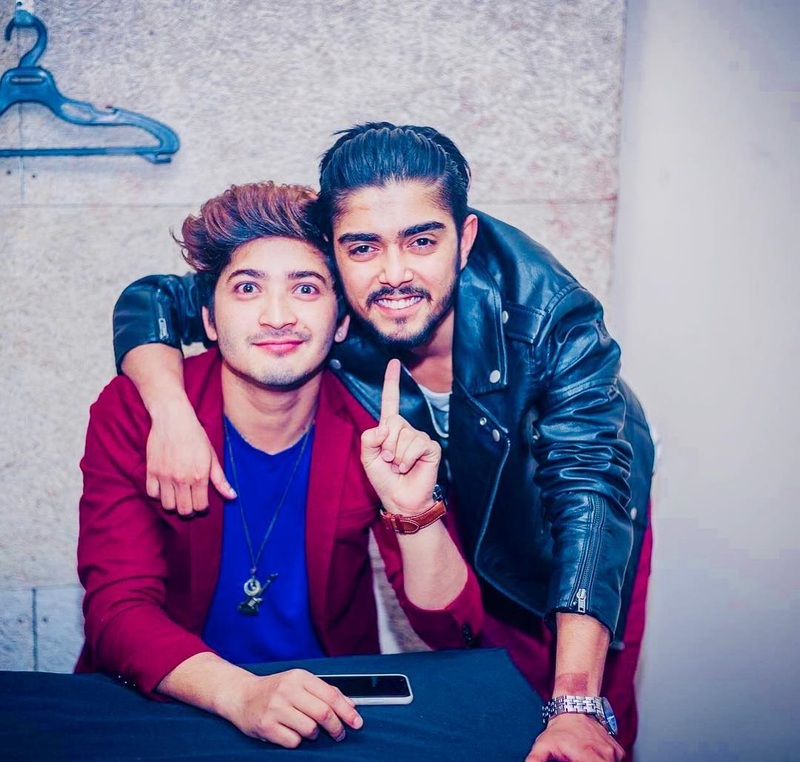 He loves to explain himself as a person who is looking for a start in the exciting world of Nepali Music where he can learn, explore, and entertain all the Nepali people to achieve a lifetime musical ambition. He has a true connection with the music and wants to make it his best friend throughout his life. There is no any information available regarding his personal life. He has not disclosed any information to the media. So we can say that he is currently focused on his career rather than getting involved in such kind of relationship that could create disturbance in his professional life. ‘Nepal Idol’ is Nepal’s top reality singing show. The season one of this show featured Judges: Indira Joshi, Kali Prasad Baskota, and Nhyoo Bajracharya. And for all the judges he was the best contestant. What so ever, due to the vote from audience Buddha Lama became the winner of the show. Let’s hope to see him with new generation music in the time to come. All his fans can follow him on his official Facebook account. Recently he has worked in number of album. His music album are specially of love genre. Almost all of his song go above million views.